All SARIVAL VILLAGE PARCEL 1 homes currently listed for sale in Goodyear as of 04/26/2019 are shown below. You can change the search criteria at any time by pressing the 'Change Search' button below. "PRICE REDUCTION ! 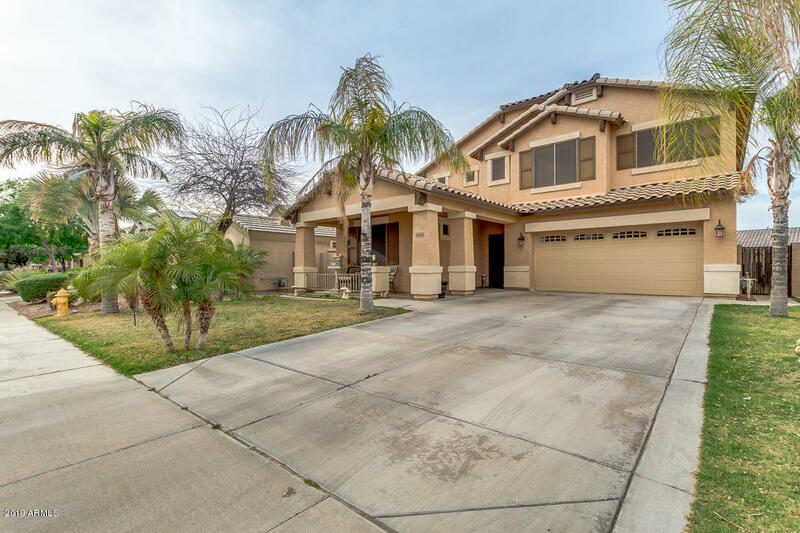 Check out this wonderful two story home located in Goodyear! The beautiful interior offers vaulted ceilings for more overall room volume, living & dining room, nice loft, gorgeous family room, and neutral paint/tile that gives a bright feel. Gourmet kitchen offers cabinet/counter space and matching appliances. Charming master bedroom includes spacious closet and lovely en-suite bath with track lighting in vanity. Backyard is perfect to relax while enjoying a glass of wine. Can'"